Suffolk County Crime Stoppers and Suffolk County Police Second Precinct Crime Section officers are seeking the public’s help to identify and locate the man who stole merchandise from an East Northport convenience store. East Northport, NY - January 6th, 2014 - Suffolk County Crime Stoppers and Suffolk County Police Second Precinct Crime Section officers are seeking the public’s help to identify and locate the man who stole merchandise from an East Northport convenience store. 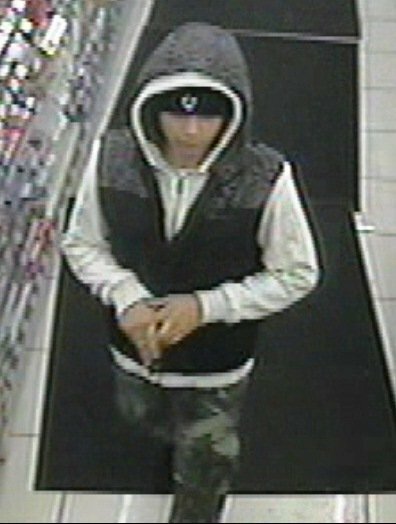 A man, who was accompanied by two Hispanic males, entered 7-Eleven, located at 255 Pulaski Road, and stole a candy bar and a Red Bull energy drink on November 27 at approximately 12:50 a.m.
Subject: LongIsland.com - Your Name sent you Article details of "SCPD Crime Alert: Man Wanted for Stealing Energy Drink & Candy from E. Northport Convenience Store"